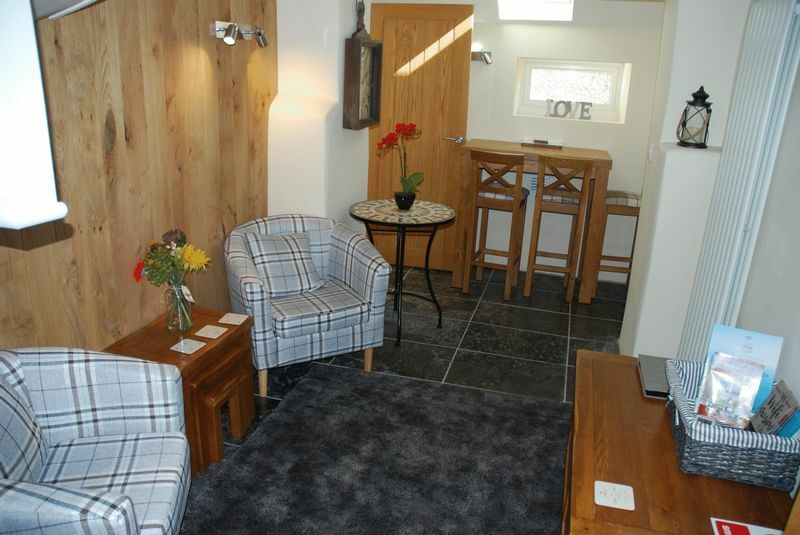 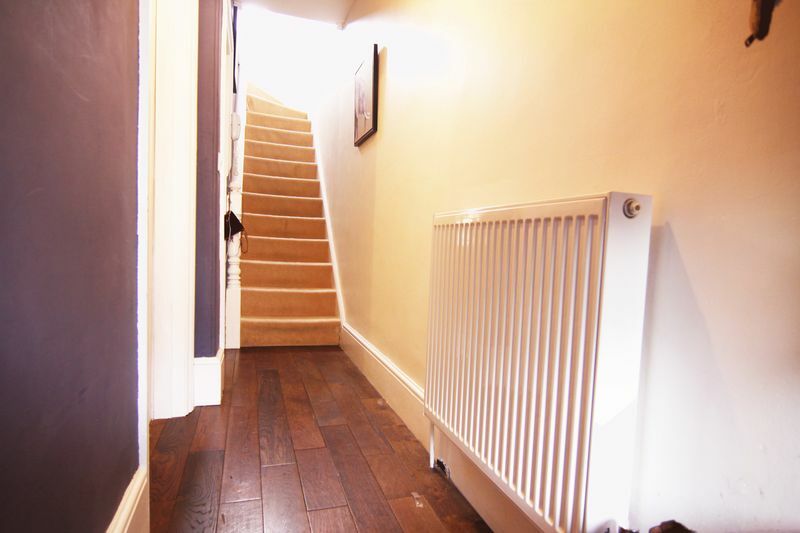 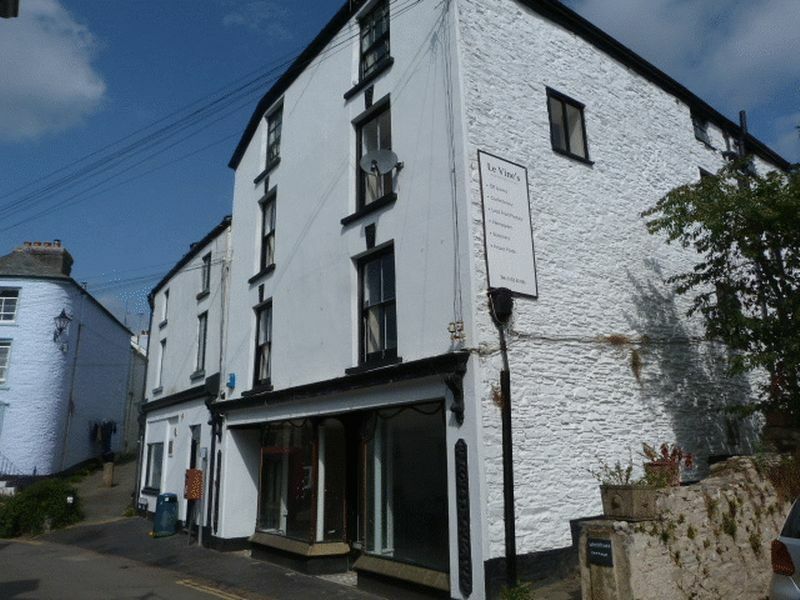 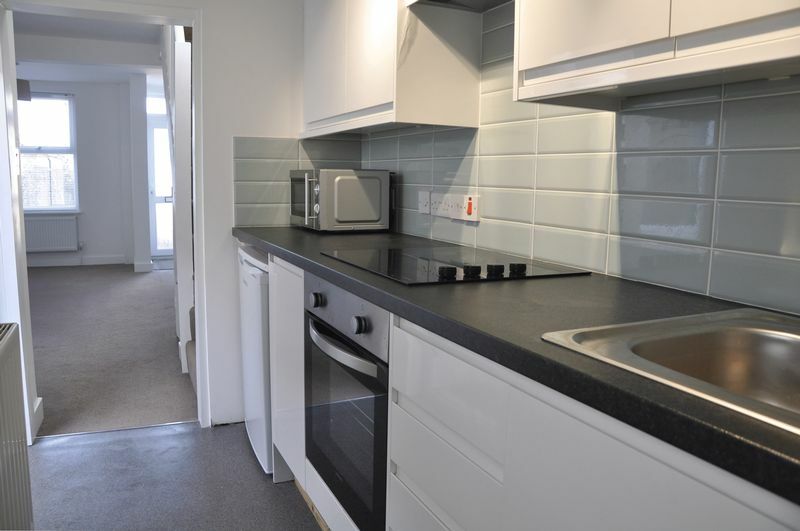 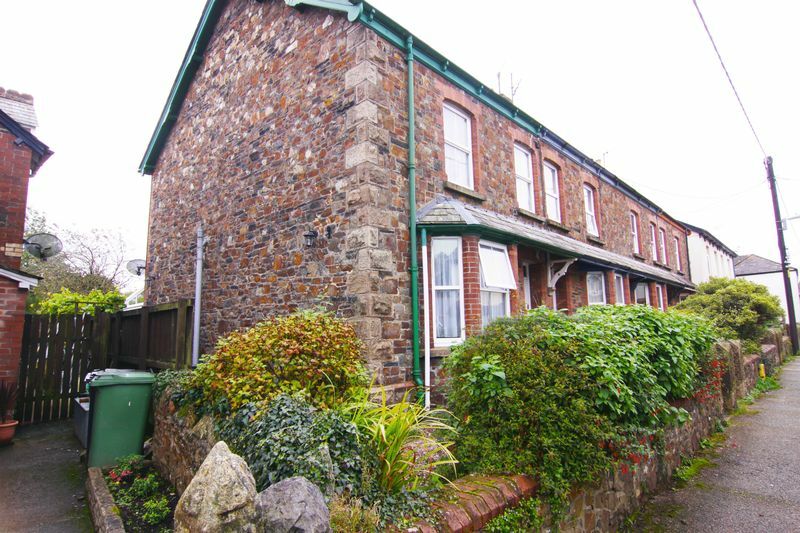 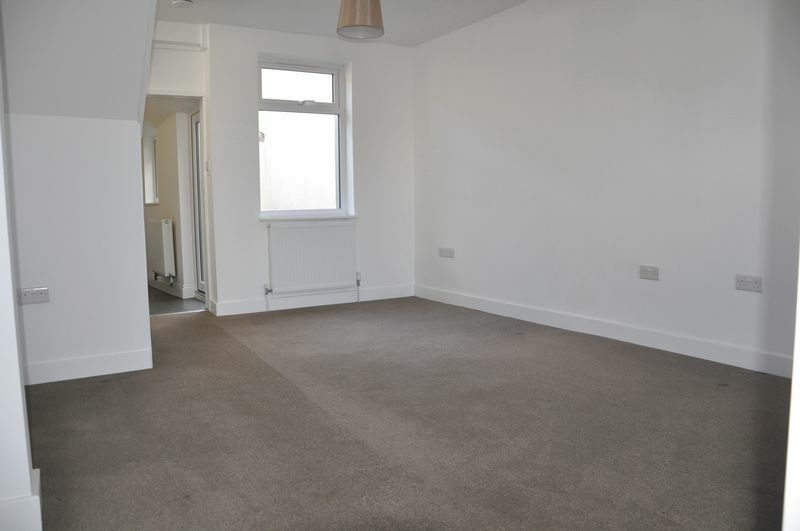 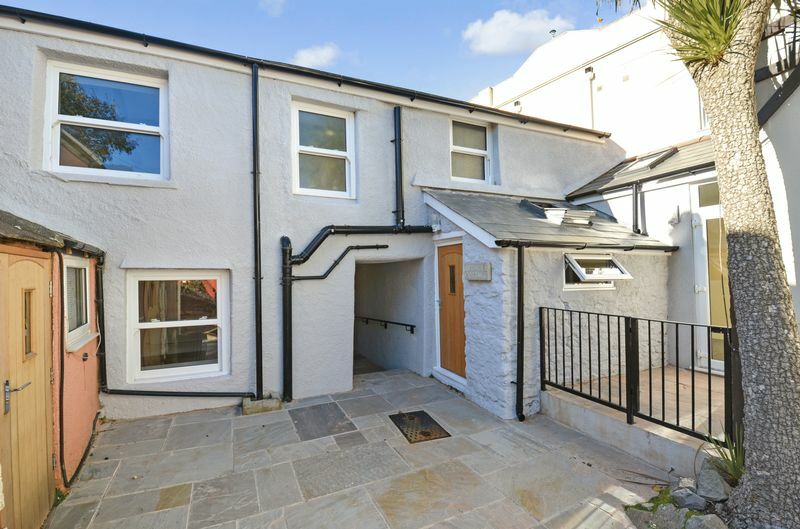 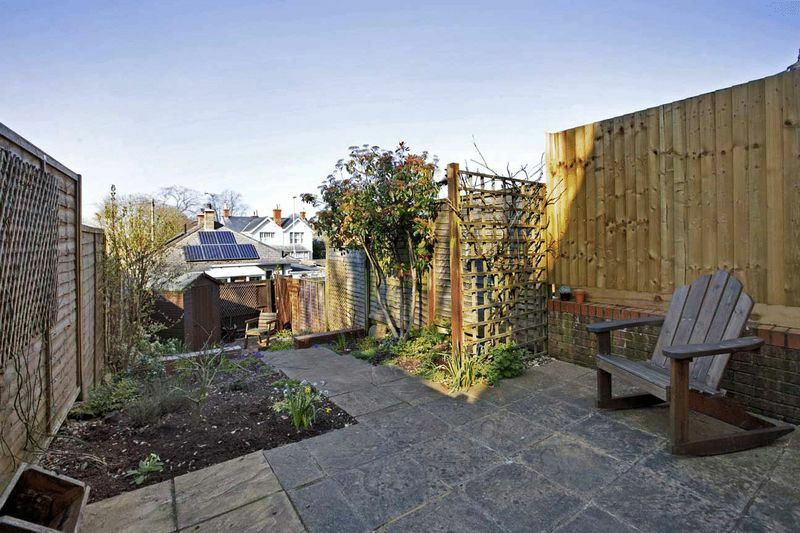 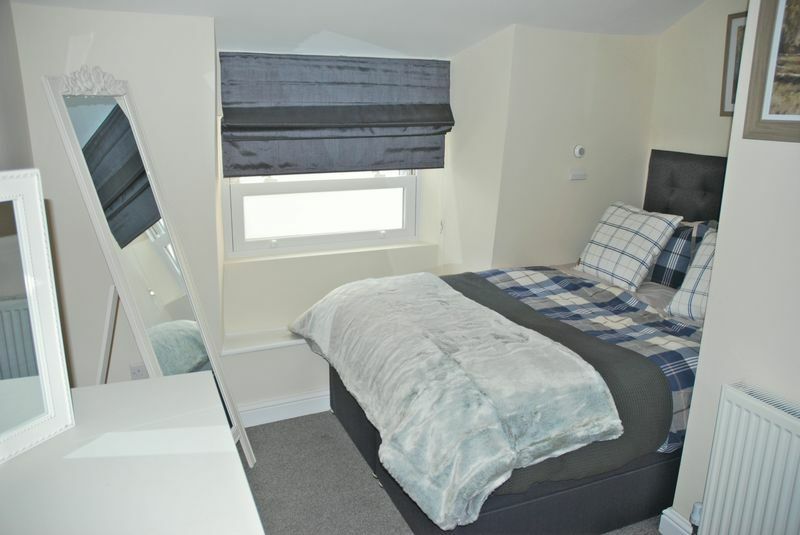 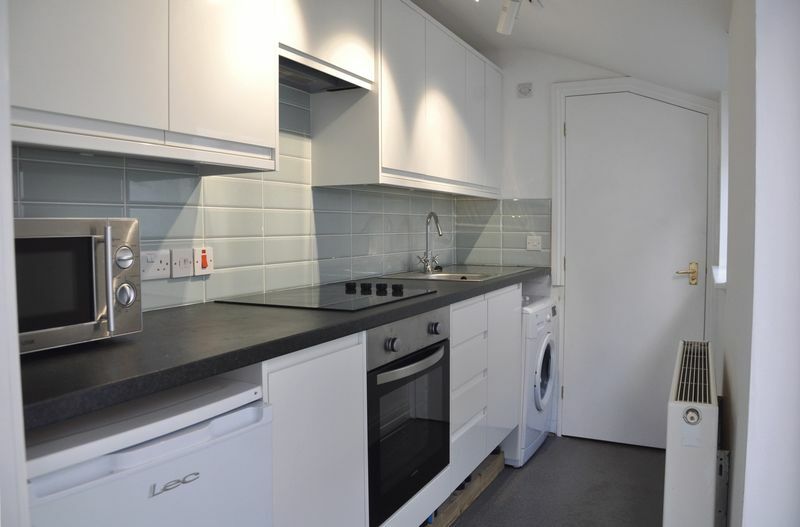 A well presented, refurbished and quaint 1 or 2 bedroom cottage situated just off the St Marychurch Precinct. 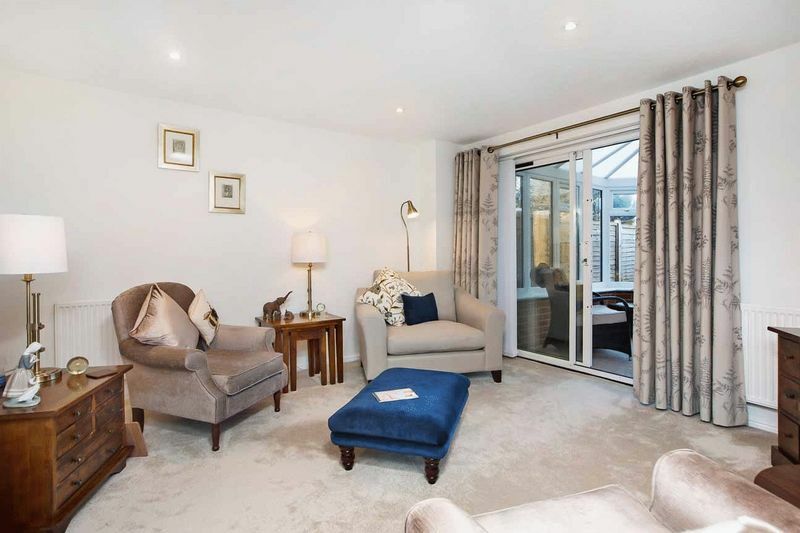 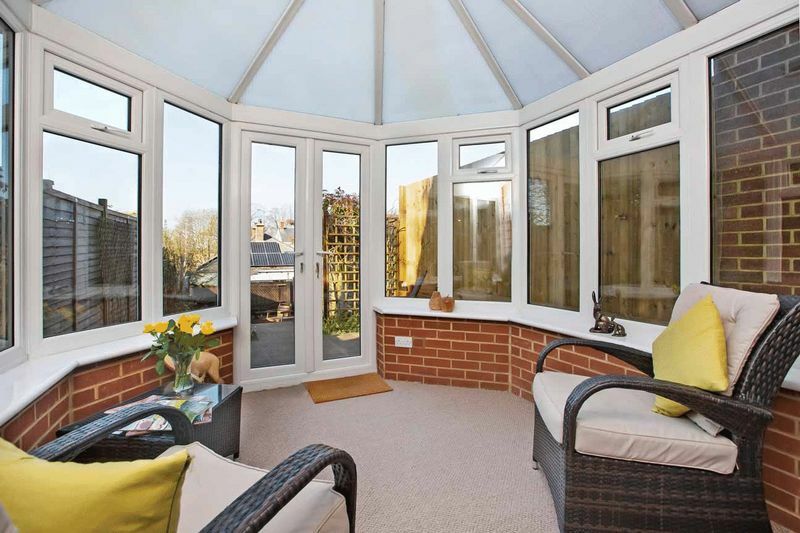 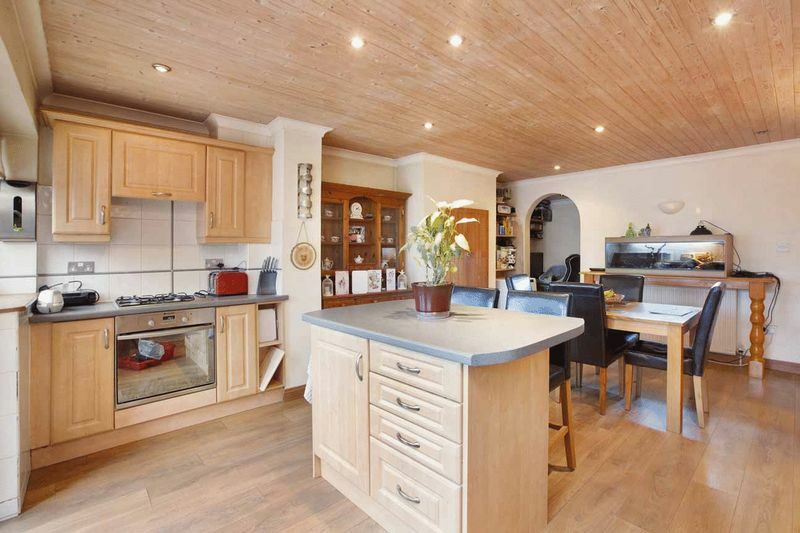 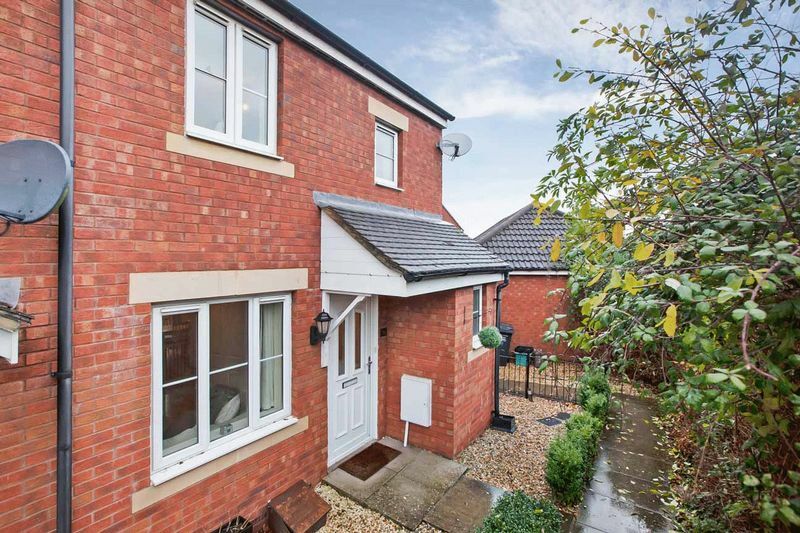 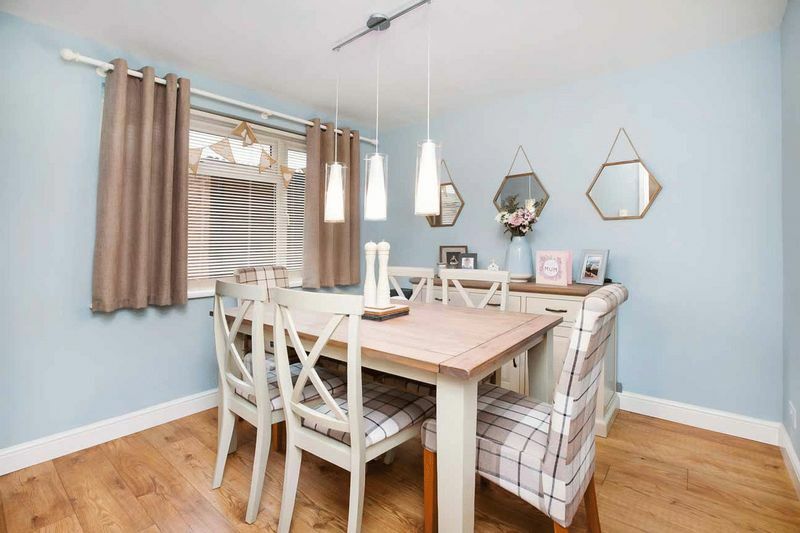 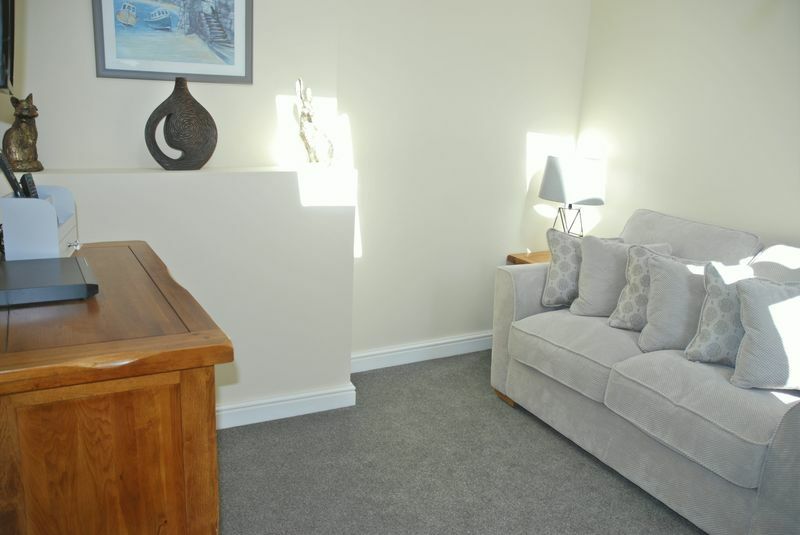 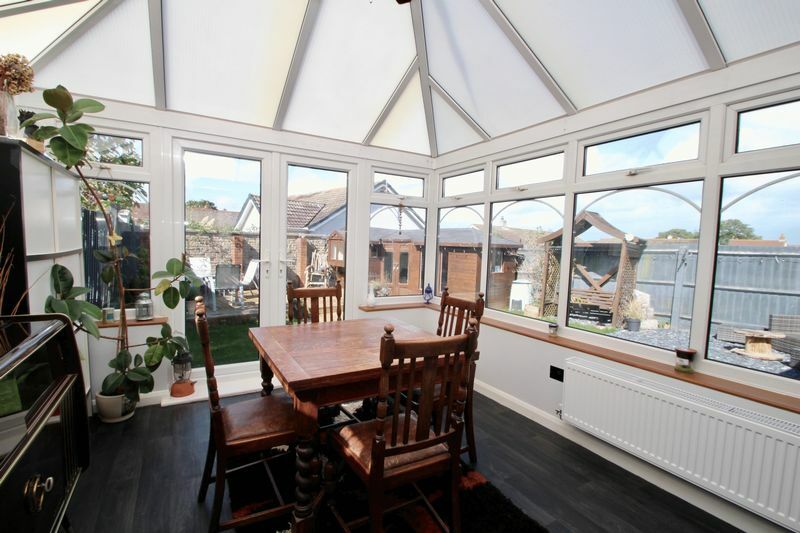 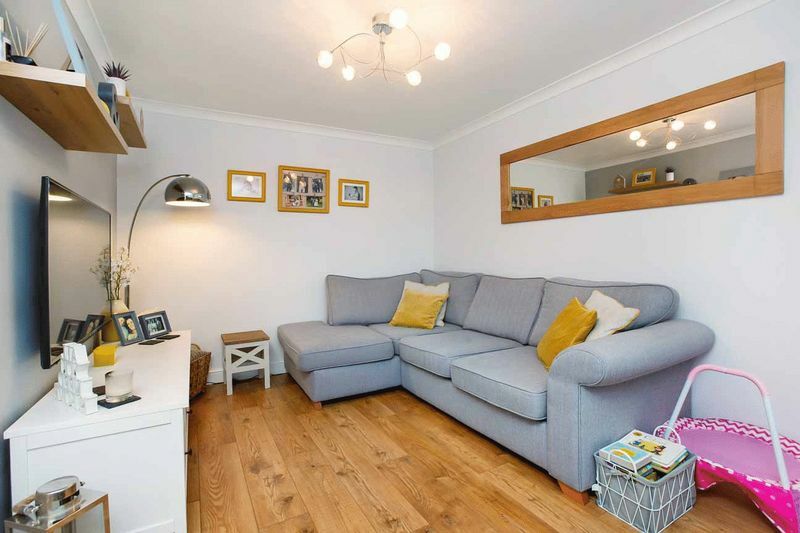 A beautifully-presented modern cottage located in a popular town centre cul de sac, with a conservatory, garage and redecorated interior. 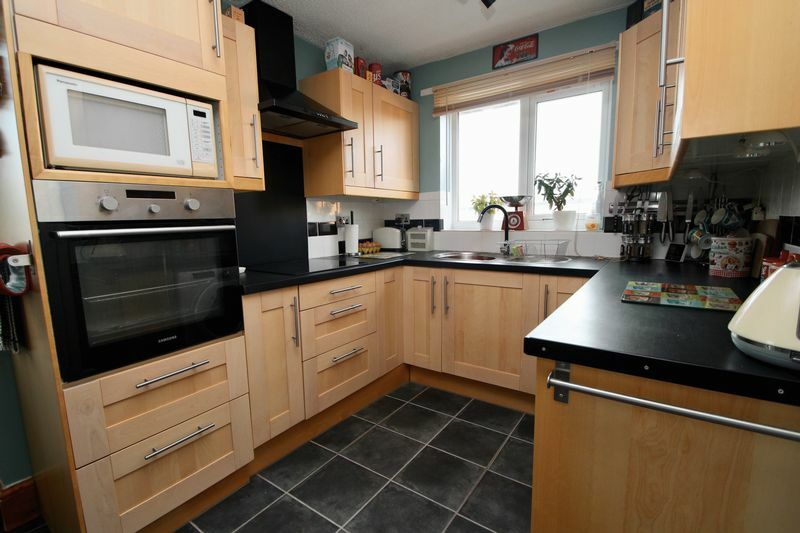 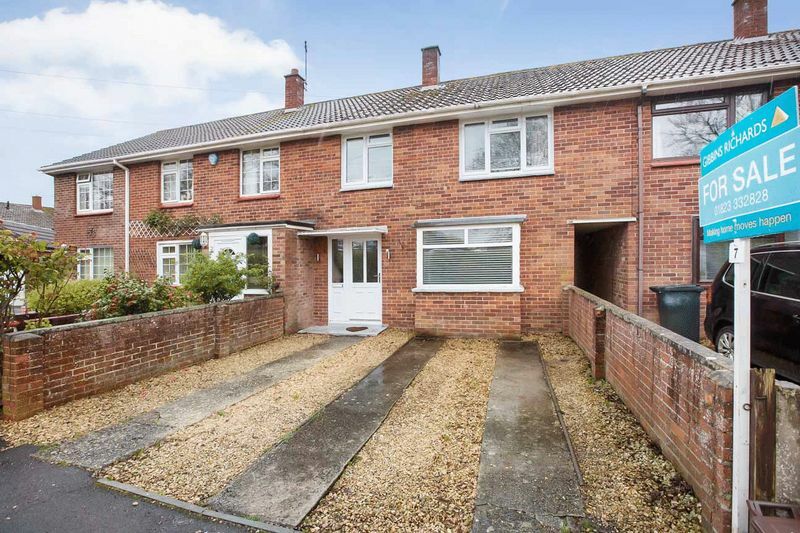 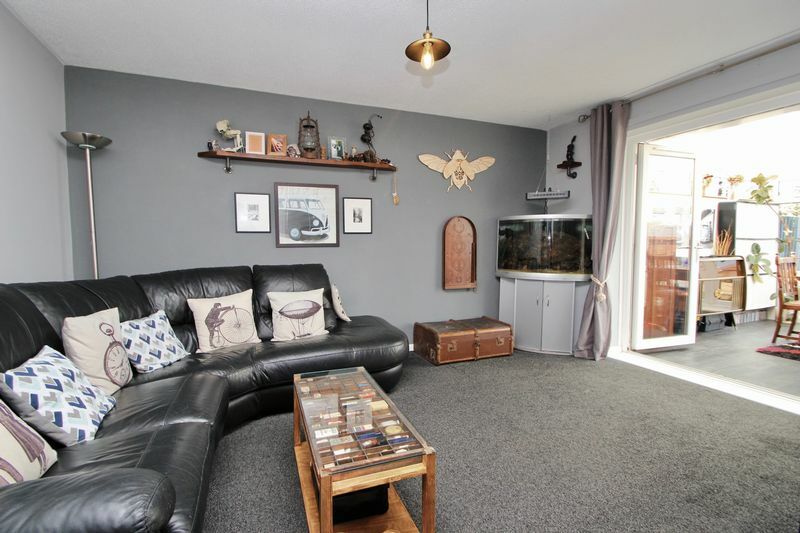 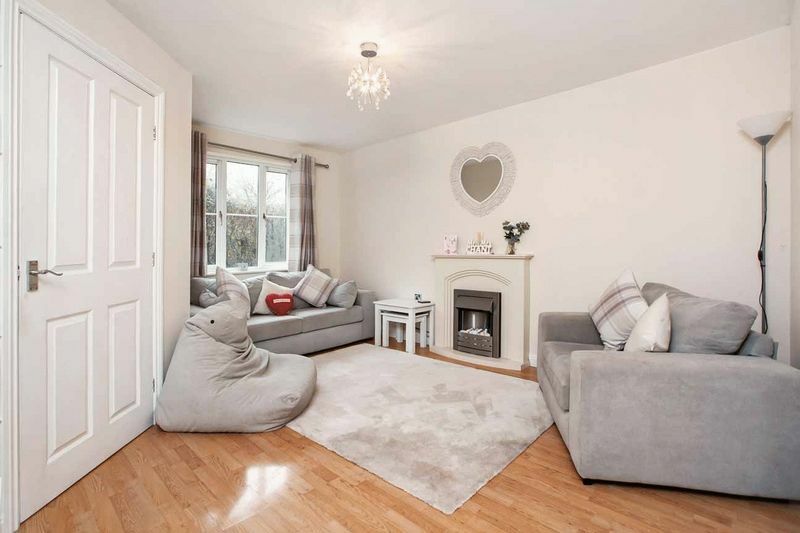 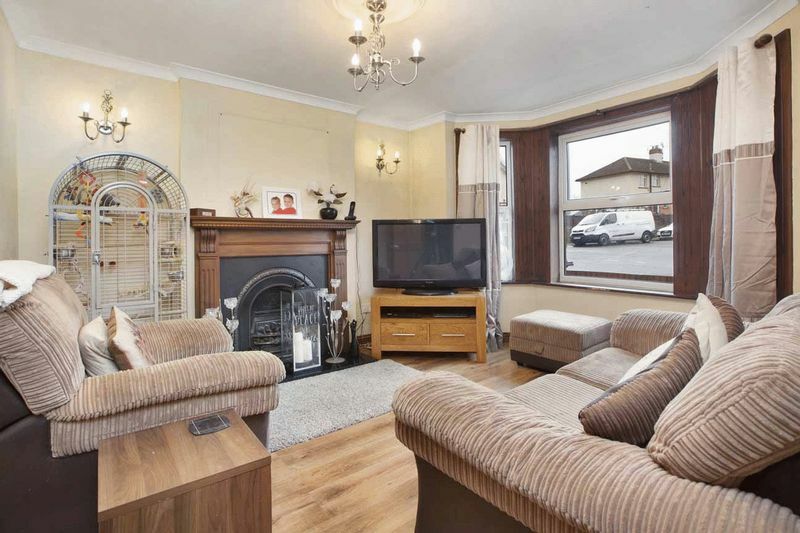 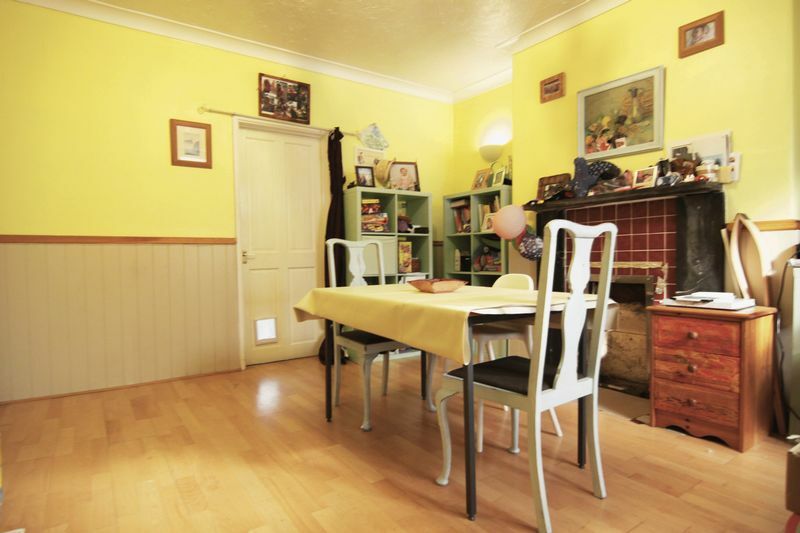 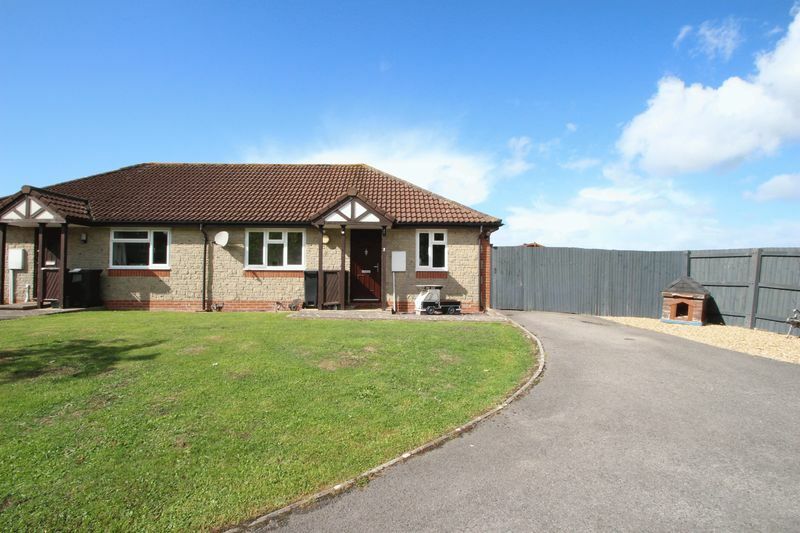 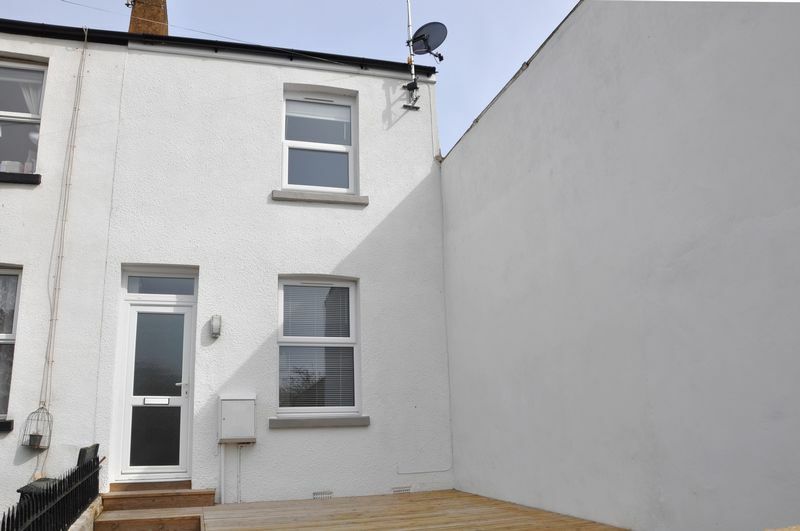 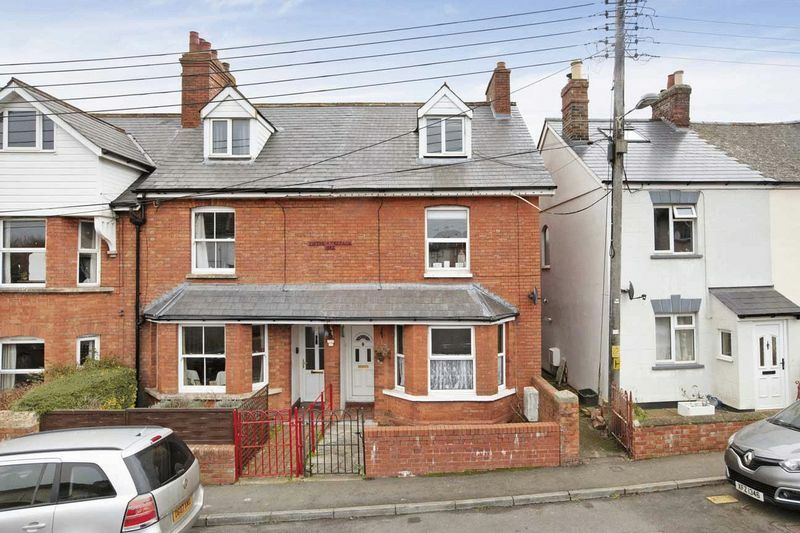 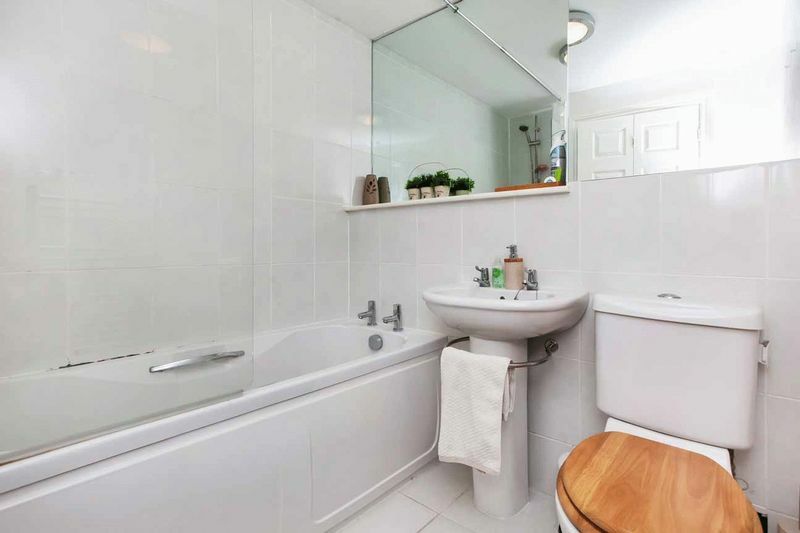 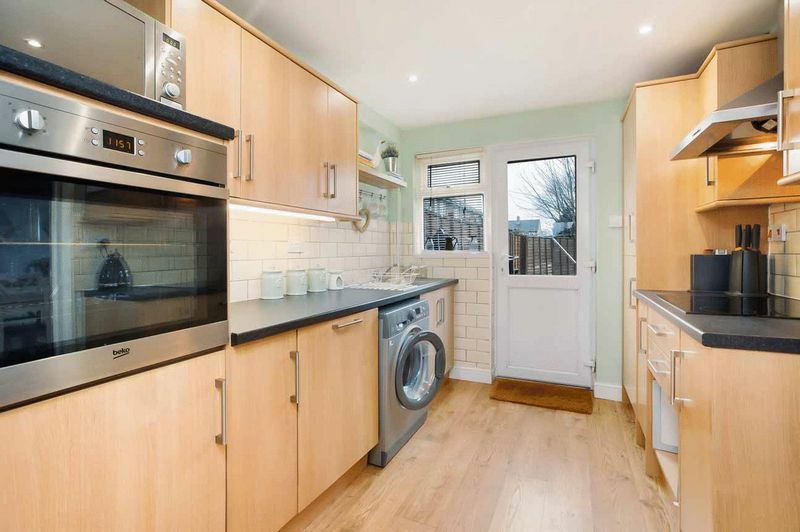 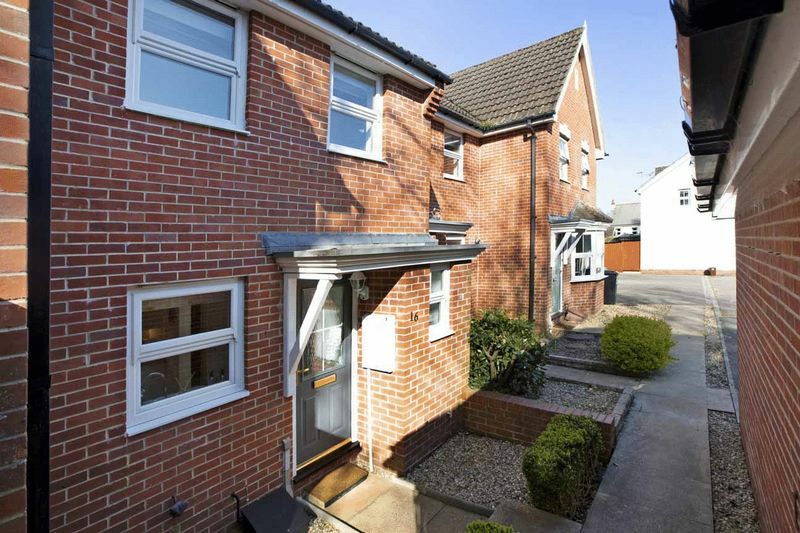 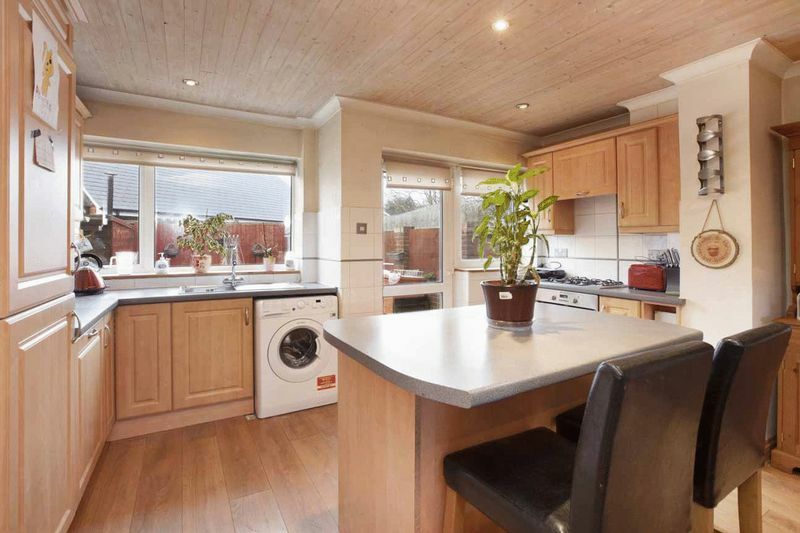 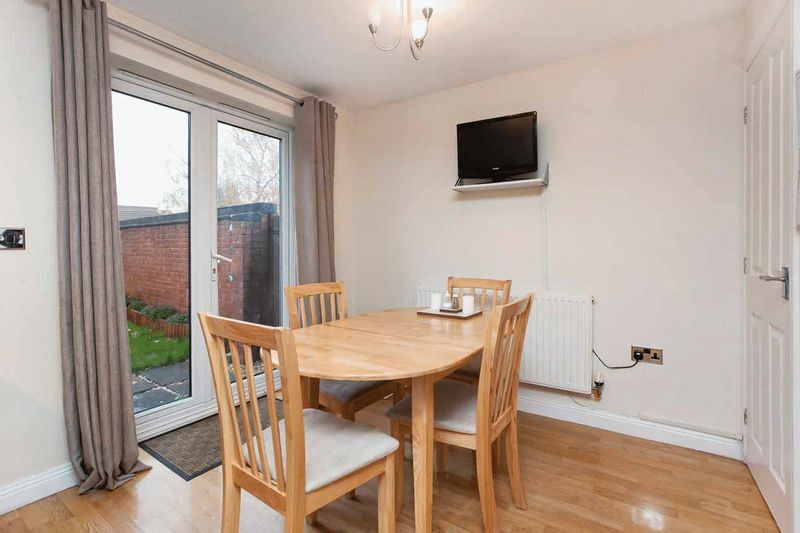 A spacious end terraced house with gas central heating, double glazing and large garden extending to approximately 125ft situated within a level walk to amenities. 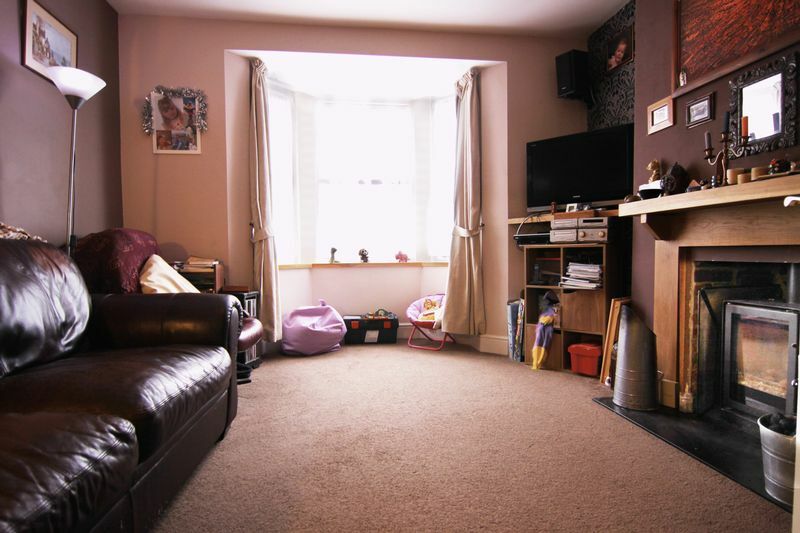 A 3 Bedroom Terraced House, Situated in the Popular Area of Watcombe Park, Close to Shops and the Local Schools.